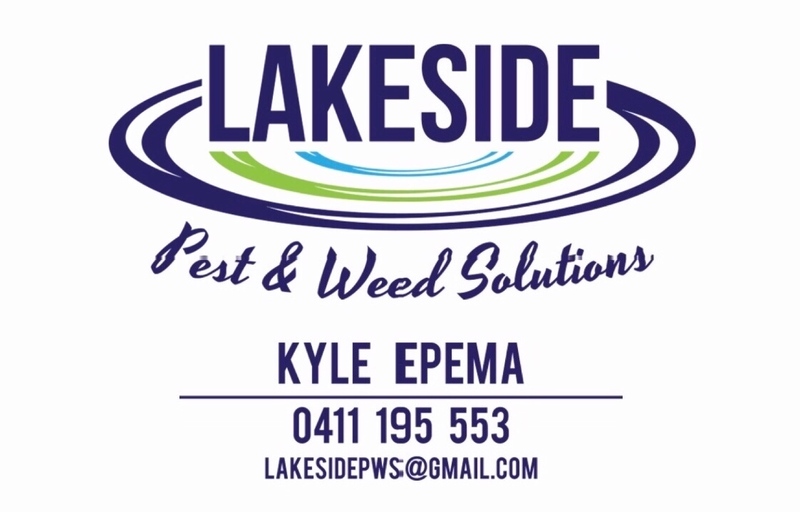 Specialising in all aspects of pest control including spiders, flies, mosquitoes and other general pests. Pre and post construction termite management systems. Termite inspections including pre purchase inspections. Rural weed spraying including fencelines, fire breaks and tussocks.